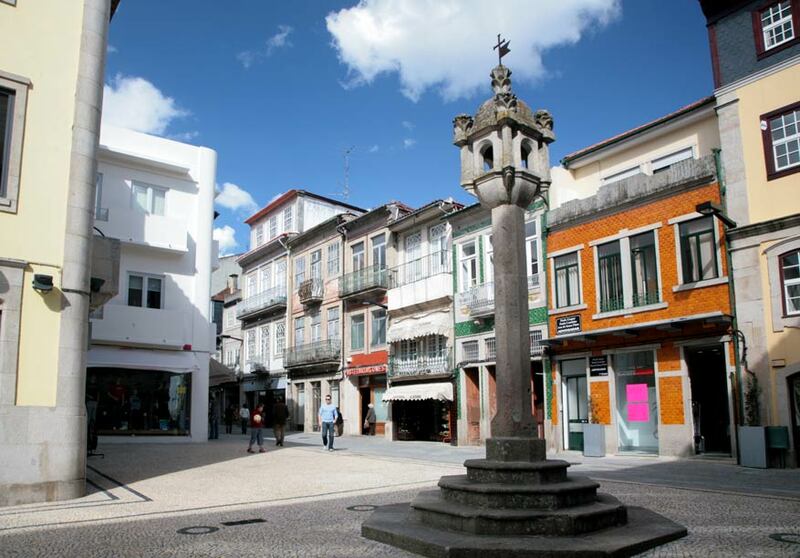 Vila Real, the capital of the Tras-o-Montes province, is a sleepy university town set in a sea of rural tranquility. The town is located above the confluence of the Rio Cabril and the Rio Corgo. Diogo Cão, who discovered the Congo River in 1482, was born in Vila Real. The town has long been a popular place to have a second home. The most famous has to be the Palacio do Mateus, used as a holiday home by the Portuguese royal family during the sixteenth and seventeenth centuries. The Palacio do Mateus, which is featured on bottles of well-known Mateus rose wine, was built in 1745 to a design by the fashionable Italian architect, Nicola Nasoni. 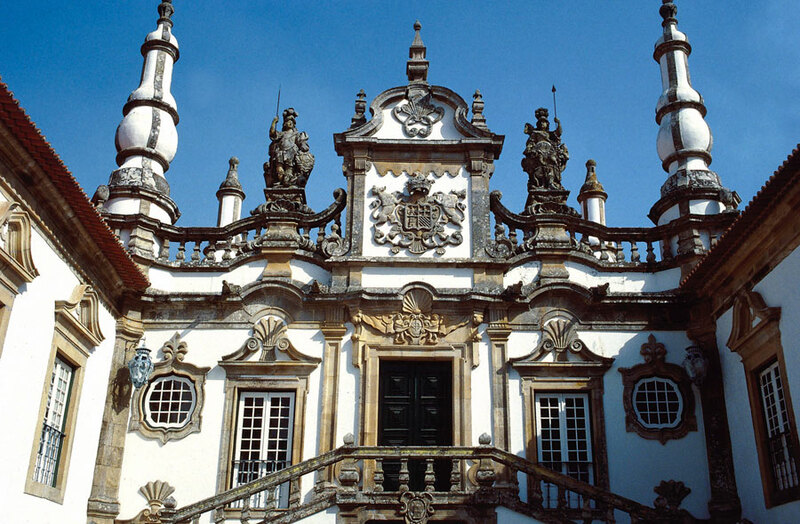 With a striking Baroque facade, an ornate balustrated stairway, granite wings, rooftop statues and a garden that boasts an impressive thirty-five meter cedar tunnel, the Mateus Palace is considered by many to be one of the best country houses in Europe and a near-perfect example of Baroque architecture. The palace and gardens are open to the public with guided tours on offer that take in a strange collection of macabre religious artefacts including a piece of holy fingernail and some saintly eyeballs, apparently bought from the Vatican. In 1971 the Mateus Palace became a private foundation and now hosts various music concerts, art exhibitions and literary prizes. The palace is located about four kilometers east of Vila Real, easily reached using regular buses that leave from the Rua Dr Antonio Valente Fonsecal. 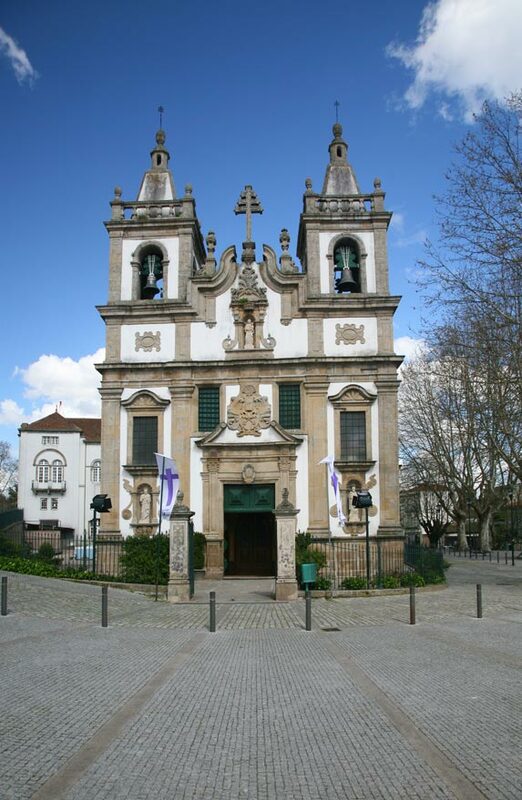 Other buildings of interest in Vila Real include a fifteenth century Gothic cathedral, once part of a fifteenth century Dominican monastery, the Baroque Igreja de Sao Pedro, with it's ceiling of carved and gilded wood and the Baroque Capela Nova, also attributed to Nicola Nasoni, which features an outrageous Baroque facade and eighteenth century Azulejos (hand-painted tiles). Vila Real flourished as a result of the wine and port trade, which used to be headquartered here before moving to Porto. Boat trips to the Douro ValleyDouro Valley can still be booked here. Every year on the 28th and 29th June a huge market takes over the streets of Vila Real to celebrate the Festa e Sao Pedro. 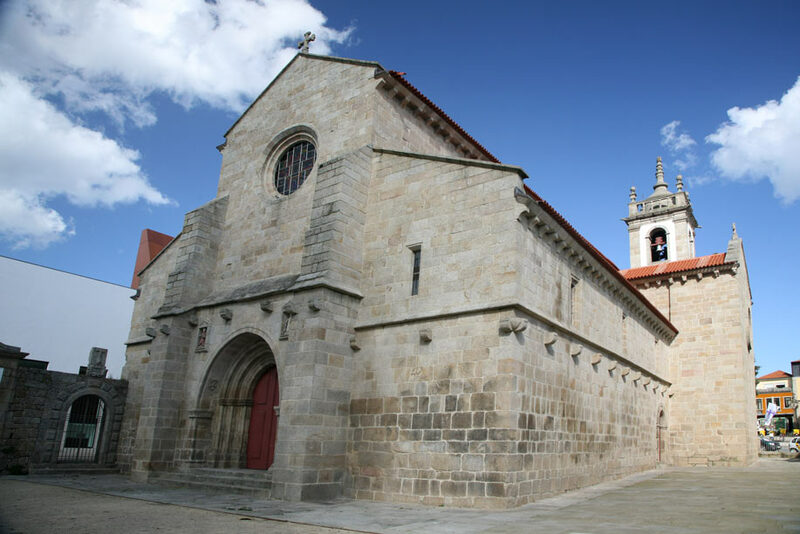 Vila Real is well-placed to explore the little-visited Parque Natural da Serra do Alvao, with it's lush valleys and towering mountains, good views of which can be seen from the Miradouro de tras-do-cemiterio.